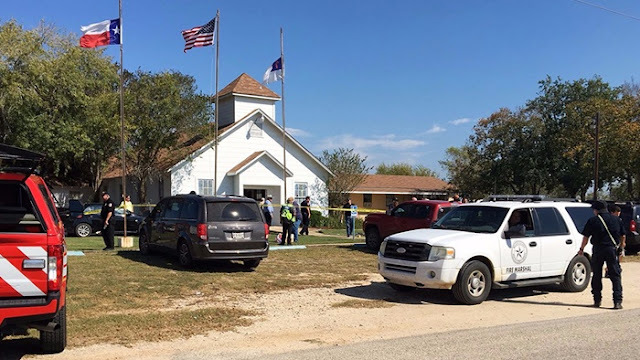 SOUTHERLAND SPRINGS, Texas: During its 11 a.m. worship service, a Southern Baptist church in rural Texas suffered not only America’s latest mass shooting but the deadliest at a US church in more than 50 years. At least 26 worshipers died at First Baptist Church of Sutherland Springs, according to Texas Gov. Greg Abbott. YouTube videos of the church’s weekly service indicate that recent Sundays have drawn between 50 to 75 attendees. The Texas tragedy is only the 14th mass shooting at an American house of worship since 1963, according to statistics compiled by church security expert Carl Chinn. 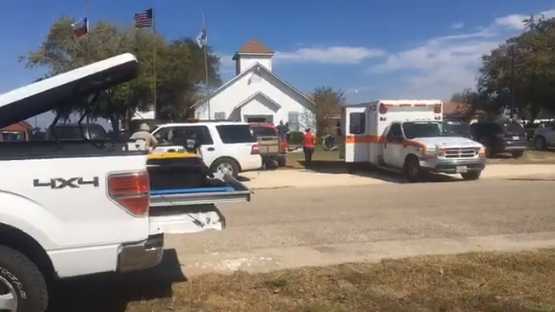 “It seems apparent that the death toll will mark this as the worst [church shooting] in US history,” he told CT.
A pastor of a neighboring church told a group of TV reporters that he knows most of the church’s members, and he is confident that the victims are “in the loving arms of Jesus” right now. “Another church shooting. Lord have mercy,” tweeted Russell Moore of the Ethics and Religious Liberty Commission of the Southern Baptist Convention (SBC). “Violence and evil once again have made an impact at one of our churches,” stated Frank Page, president and CEO of the SBC Executive Committee. “Innocent men, women, boys, and girls went to church to worship, pray, and study God’s word, and were met with unspeakable violence. The Southern Baptists of Texas Convention (SBTC) and the Billy Graham Evangelistic Association have dispatched chaplains and rapid response teams to Sutherland Springs to assist the congregation in its grief and recovery. We’re calling our churches to prayer for our brothers and sisters in Sutherland Springs. We don’t know the details yet but early reports indicate that several people have lost their lives in this tragedy. We will have chaplains available to [Sutherland Springs] and will find ways to support this dear church. 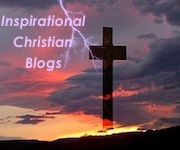 We pray God’s mercy and comfort on those who are grieved and those who are wounded. TV news anchors discussed the fact that the church, located about 40 minutes southeast of San Antonio, posts its services to YouTube, and thus there may be a recording of the shooting that investigators will be able to study. Pomeroy and his wife, who both happened to be traveling out-of-state today, told TV news outlets that their 14-year-old daughter Annabelle was one of the victims. Remember God is our comfort, God is our patience. God is our refuge. We fear nothing that man can do to the body, and then have no more they can do, for we are dead, and our lives are hidden with Christ in God. Violent incidents in churches are on the rise, including high-profile shootings in sanctuaries. In September, a shooter killed one person and injured seven others after Sunday worship at Burnette Chapel Church of Christ outside Nashville. Click here to join our Global non-denominational online community and engage in bible discussions, ask questions, studies, prayer support, engage in the civil debate of Christian doctrines from the scriptures and friendly fellowship.